Mind-blowing personalized books that make kids feel as special as they really are. 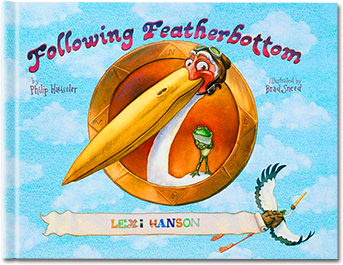 This personalized book chases Felix Featherbottom and his sidekick, Pierre du Pond, as they race around the globe to find the letters for your child’s name. 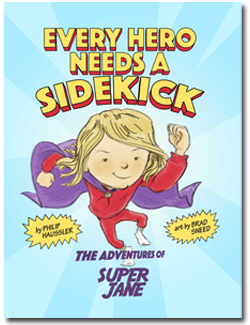 Your little superhero has a new sidekick: a new baby brother or sister! The perfect gift for a big sister or big brother! 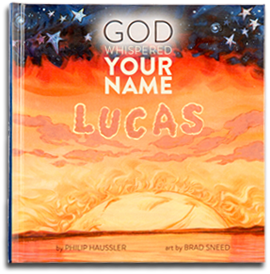 This personalized book celebrates God’s love for each of us, colorfully showing children that God had them in mind from the very beginning. 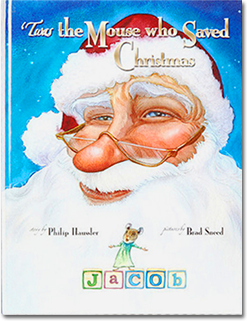 When a daring mouse accidentally rips your child's name from Santa's list, she must avoid Santa’s cat, Fritz, and fix things before Christmas! 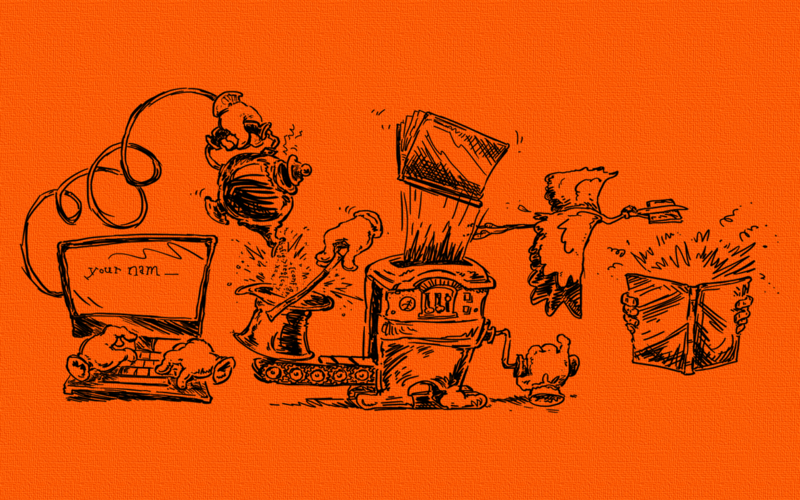 It speaks to our hope of igniting imaginations. Marble is meant figuratively, as in brain, noggin', or noodle - like, "Have you lost your marbles?" And Spark means ignition, explosion, and combustion. Can't decide? 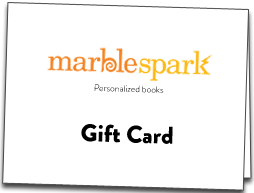 Pick up a Marblespark Gift Card and let them choose! How do you make an anteater dance? Grab an A in Argentina and put it in his pants.